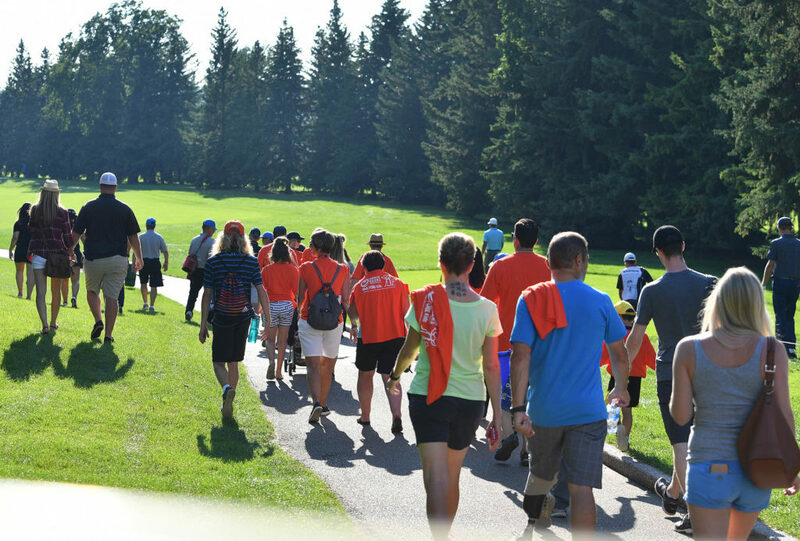 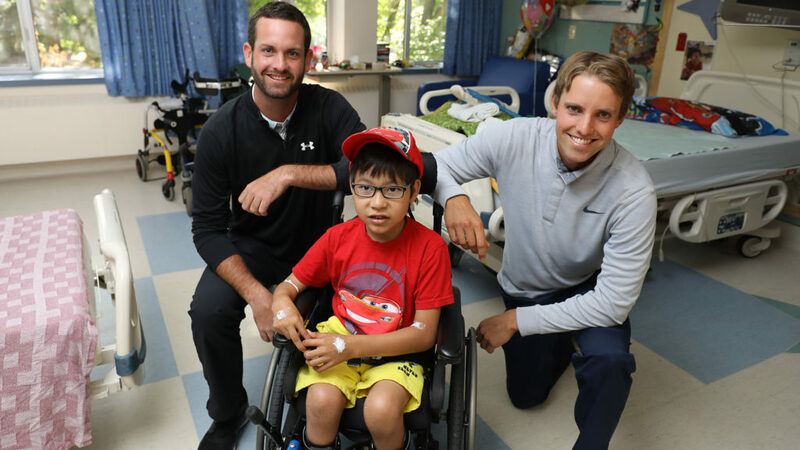 Cam Tait writes about memories made at the Syncrude Oil Country Championship presented by AECON. 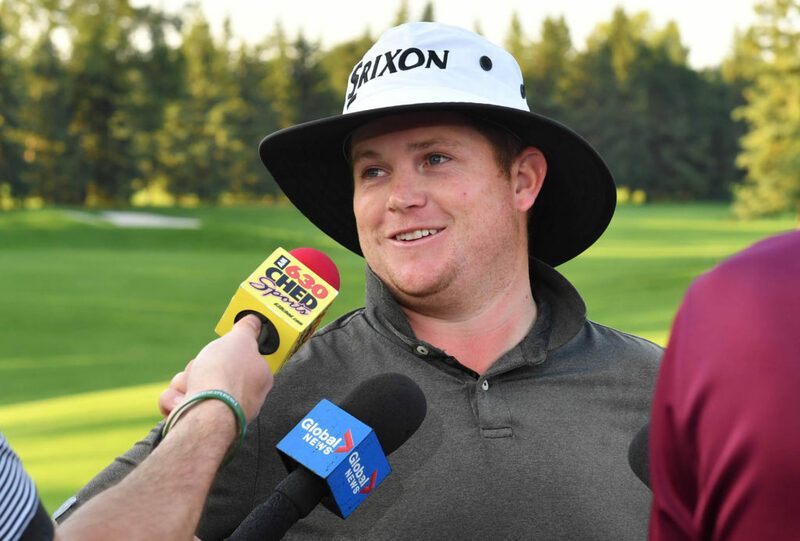 2017 winner, Patrick Newcomb, comments on his four hole playoff win against Max Rottluff on the final day at the Syncrude Oil Country Country Championship presented by AECON. 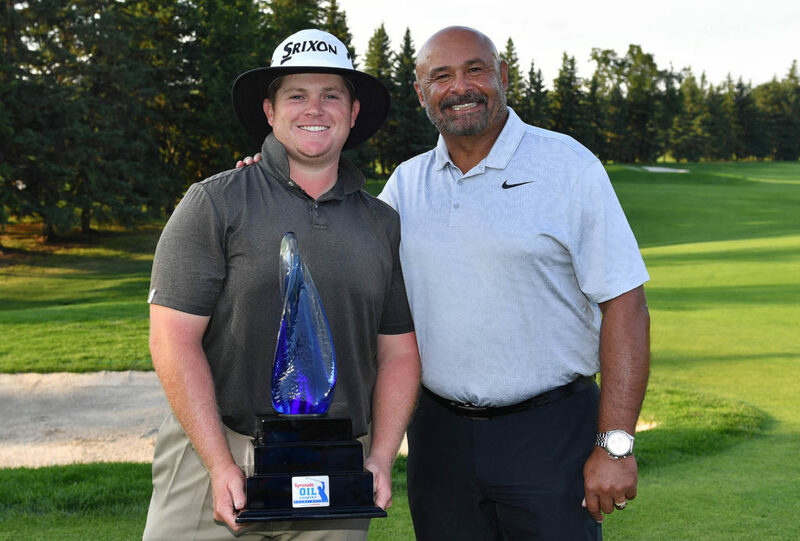 Murray, Kentucky’s Patrick Newcomb endured a marathon day of 38 holes at Windermere Golf and Country Club on Sunday, shooting a final round 4-under 66 then defeating Germany’s Max Rottluff in a playoff to win.